STARDUST is a good addition to the Hollywood films about Hollywood.It looks at young people who are offered a studio audition,and how,for some,it results in a contract. But for others,they have to use the return part of their train ticket to take them back home. 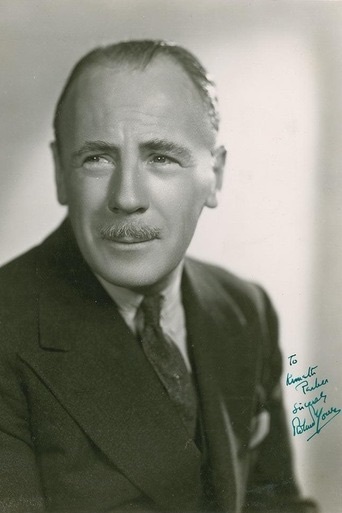 Roland Young plays a former silent star who now goes round the country to schools and colleges ,seeking out new film talent. 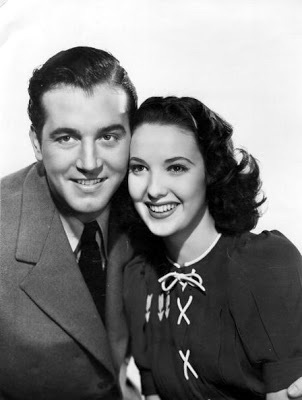 Three young hopefuls whom Roland brings out to Hollywood are Linda Darnell, John Payne and Mary Healy. 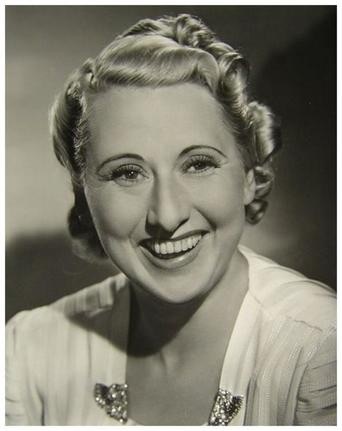 Also in the cast is Mary Beth Hughes who has a contract – she looks down on the others. And she has a ‘friend’ in casting director,Donald Meek. Thankfully, the film’s original title, “Twinkle,Twinkle,Little Star” was changed, and Mary Healy sings Hoagy Carmichael’s ‘Stardust’. Charlotte Greenwood who is a bundle of energy ( and a good singer) performs ‘Dont Let It Get You Down’,showing Mary how it should be done. This was Linda Darnell’s third film and she teamed well with John Payne. The film ends with Linda putting her hand prints at Grauman’s Chinese,with Sid Grauman thanking her. Apotheosis? Had to look it up – means climax or culmination. Greenwood and Young stole the film. They should have been teamed again.